This entry was posted on Thursday, 20 June 2013 at 06:30 and is filed under Chabowka, Nowy Sacz, PKP, Ty42-107. You can follow any responses to this entry through the RSS 2.0 feed. You can leave a response, or trackback from your own site. Probably, minutiae which sensible people won’t bother with, but in the “Optimization” report about 2,000-odd km of least-used railways, under threat in a tabular breakdown of the lines concerned, under nazwa linii (name if line) is shown, Chabowka – Nowy Sacz. Under nazwa odcinka (section of line affected) is shown, Rabka Zdroj – Nowy Sacz, giving a distance for the latter, of 74.7 km, and showing this 74.7 km as coded “B”, which if I understand rightly, means “out of use but track still in situ”. 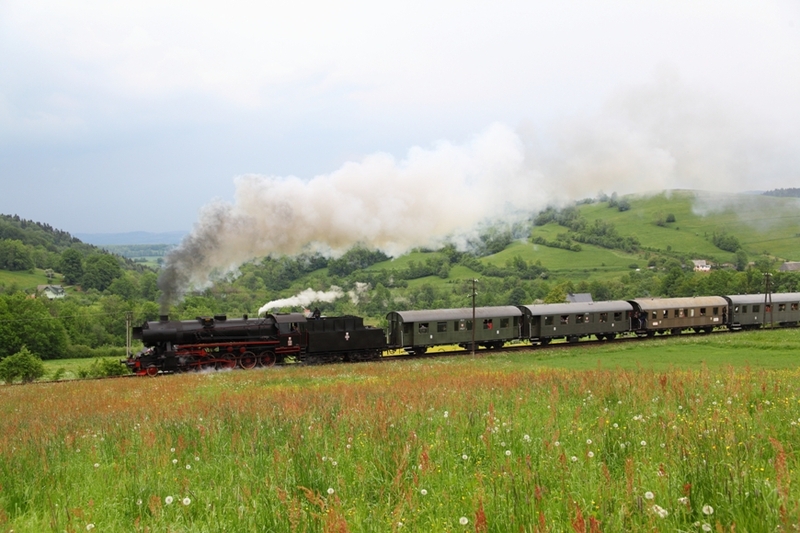 From what I gather, Rabka Zdroj is the first station on the line east of Chabowka, and a metaphorical “couple” of kilometres out of Chabowka. The above would imply “non-existence” of this short stretch of line; plus, M.G. Ball’s “Railway Atlas” attempting to show current status of Poland’s rail system, would appear (for what this may be worth) to show this short section as “not there”. And yet, the preservation centre is at Chabowka, and “best guesses” seem to suggest further steam specials on this line as most likely being at the Chabowka end, and running from / to Chabowka. Can anyone explain – what’s with all this, concerning this short section? Rabka Zdroj is indeed the first station out of Chabowka. It is in daily use, and will remain so, after the cuts. 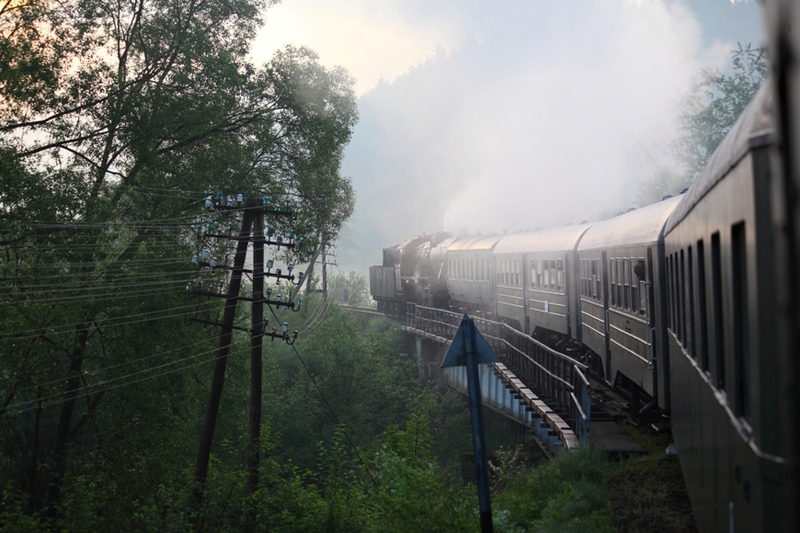 The line is electrified as far as Rabka Zdroj, and the EMU’s which ply the Krakow – Zakopane route reverse at Rabka Zdroj. The section which is closing is from Rabka Zdroj through to Nowy Sacz. Specials are planned over the summer and for Parowozjazda, however these will only go as far as Mszana Dolna. Thanks! On close inspection, Ball’s map shows (faintly) what could be construed as a short electric stretch Chabowka – Rabka Zdroj. This may be a bit cheeky of me, but as the subject has arisen, the “Optimization” report in its list of “targeted” lines, has the “kod odcinka” feature – code letters presumably denoting the status of the lines involved – but the report does not, so far as I can make out, give a key to the code. The most frequently occurring code letters in the list are A and B, which, working from available information, I infer to mean respectively “open for freight only”, and “out of use but track still in situ”. The list also includes, though occurring less frequently, the code letters C, D, E, F, G, N and O. I wouldd be very grateful for any information from anyone, about meanings of the “kod odcinka” letters. There is a glimmer of hope. 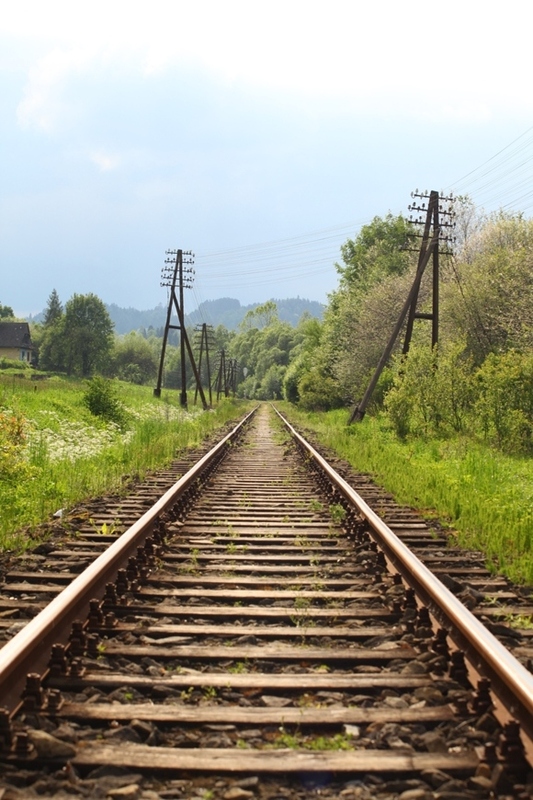 Environmental impact assessment for the modernisation of Chabówka – Nowy Sącz line is in progress. This suggests that in nearby future they will start rebuilding the line.